Looking for a great dentist for kids? A pediatric dental specialist is likely the right way to go, although there are plenty of family practices out there that include a great dentist for kids on it’s roster.But with all the various services out there, it’s easy to get confused. We’ve compiled a primer for finding a great dentist for kids that will hopefully keep you focused during your search. Pooling together your options is the best place to start. Search through local websites, look at local newspapers and magazines. Also, check dental schools, medical centers and clinics where a pediatric dentist may be working or where folks can make a recommendation. Ask you friends, your family, and maybe most importantly, your pediatrician. This is an excellent starting point because if you have an established trust with your child’s pediatrician, you know that they’re going to act in your best interests; pediatrician’s understand the links between oral health and overall health. If, however, you’re new to the area and are truly at a loss, the American Association of Pediatric Dentistry (AAPD) has a handy search tool built into their site (www.aapd.org). You don’t want to have to do this repeatedly, and the goal is to find a great dentist for kids that your child can see straight on through adolescence. Make sure the range of care is in line with your expectations. It should include infant-specific oral examinations and early risk assessment for an infant’s oral health. Standard repair services should include cavities and other standard oral issues that tend pertain to children (knocked out teeth, fractures, etc). Kids also need someone that understands how to deal with teeth grinding, weaning from pacifiers and thumb/finger sucking. Additionally, look for preventative dental care services beyond standard cleanings: sealants, fluoride treatments, overbite/orthodontics, early periodontal care, etc. The idea is to make this pediatric dentist specialist, whichever one you choose, one-stop-shopping for all your child’s dental needs, save for unforeseen, out of the ordinary occurrences. You should feel like the doctor you choose is going to form a team with you to help educate your kid(s) about proper tooth care (and for you, specifically, about dealing with baby teeth), proper brushing and flossing habits, the relationships between food, beverages and oral health, and what to expect during the transition form baby teeth to permanent teeth. Sometimes the most thorough dentists forget that kids need to feel comfortable to cooperate. 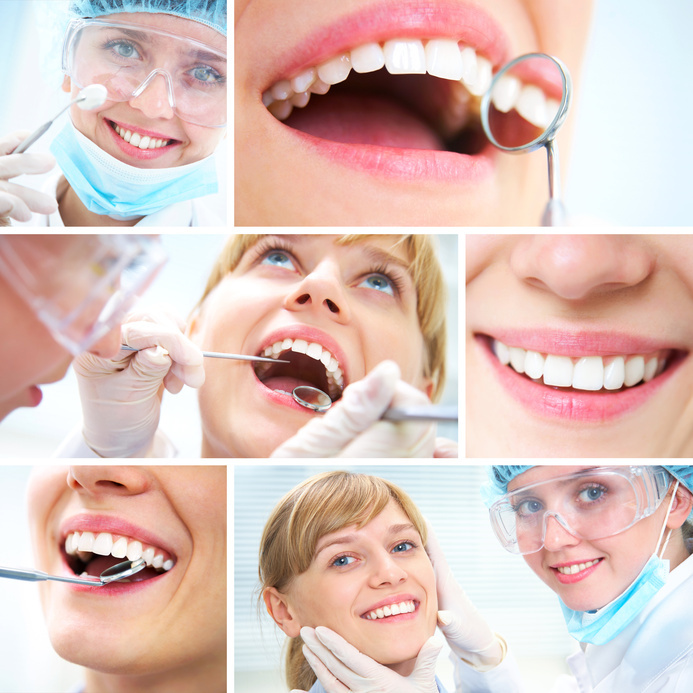 It’s probably not going to be perfect, but ask yourself: is the dentist friendly? How about the rest of the staff? Is it a positive environment? How does the staff respond to dealing with a frightened kid? Do you like the way the doctor and the staff speak to your child? You may end up cycling through a couple pediatric dentists before finding the one that you aim to stick with for the duration. Kids tooth decay is a serious enough problem where it’s definitely worth it to search out a dentist that instills confidence – just don’t let it wait too long.